Bike Racks - Hitch - Folding Truck & Car Racks from Proline: Thule Racks, Yakima Ski Racks, Bike Racks Canoe and Kayak Racks Cargo Carriers and Truck accessories. Yakima 8002404 Big Horn tilt down hitch receiver mounted bicycle racks. Holds up to 4 bikes - fits 2 inch hitch only. 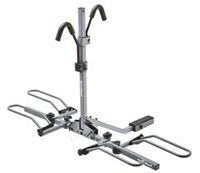 SportRack SR2603 3 Bike fold down hitch receiver bike racks. 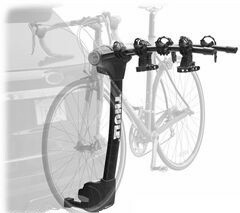 Thule 9029 Vertex folding hitch receiver mounted bicycle racks. 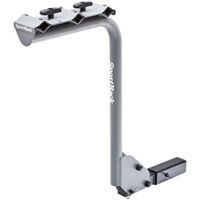 Thule 9028 Vertex 2 folding hitch receiver mounted bicycle racks.